It’s the time of year when temperatures are cooler, leaves are turning and nights are longer. Yes, it’s fall! I’m not sure about you, but I began my countdown to fall the moment I received my electric bill for the month of July! For many of us, it’s our absolute favorite time of year because of football, bonfires, camping trips and much more. All of that is great, but I think the part that has me most excited is sprucing up my home for fall! 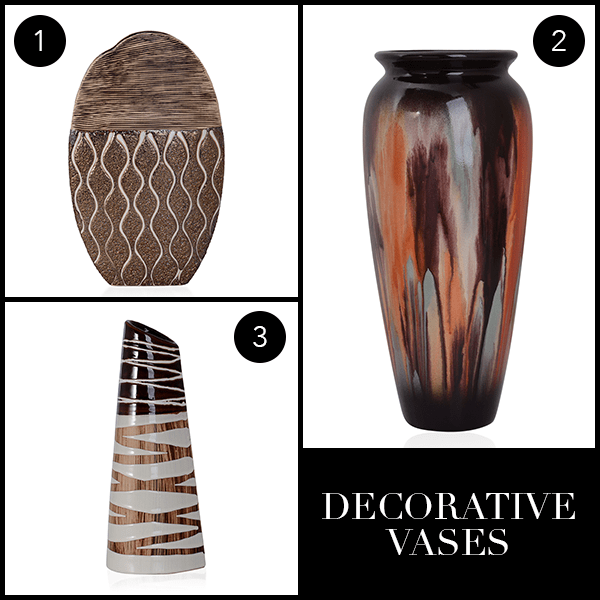 When I think of fall décor, I think of words like “cozy,” “warm” and “natural.” Although the idea of being able to purchase all new furniture and décor may seem exciting, it’s not feasible for most of us. 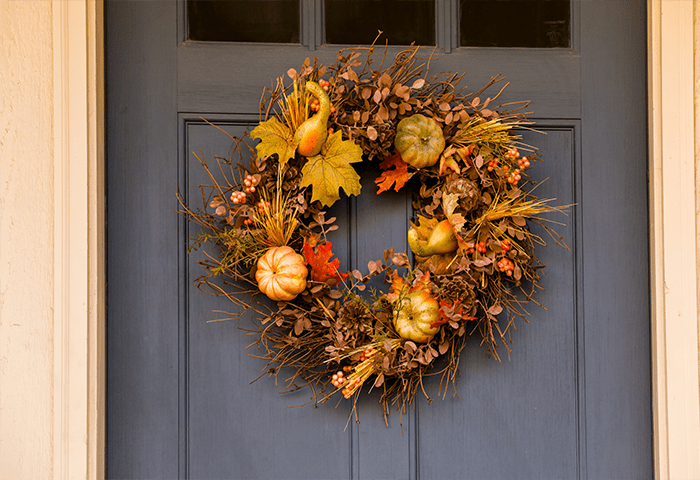 Luckily, sprucing up your home for fall doesn’t mean going out and spending a fortune. It really just requires a little elbow grease, natural elements, and most importantly, creativity. 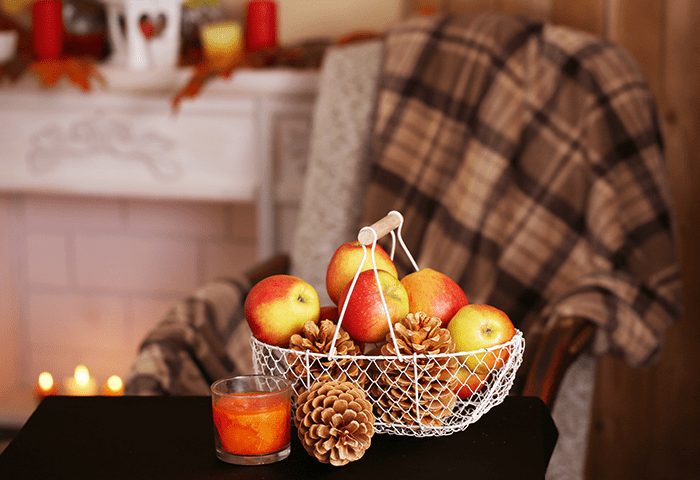 Here are a few simple tips to make your home feel warmer and inviting as you celebrate your love of fall. Nothing says “cozy” quite like weathered and rustic décor. 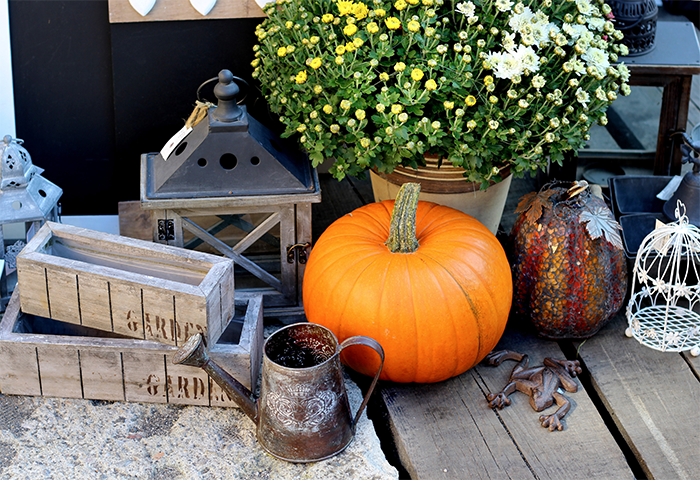 Anything that looks vintage, worn and weathered make great fall décor pieces. 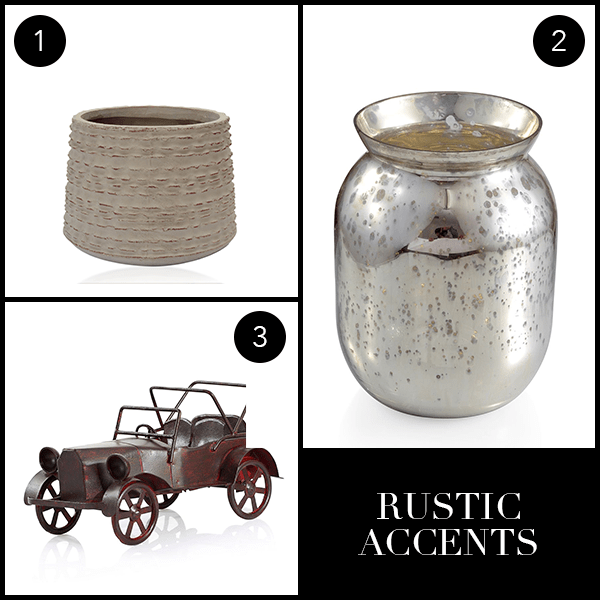 If the piece is not yet worn, consider creating the look of a patina. Fall decorating is all about making the home feel comfy, lived in and warm. Whether you hire an interior designer or create everything yourself, make sure your home is a reflection of you. With this new beautiful season upon us, let’s enjoy every moment! How do you plan to decorate your home for fall?